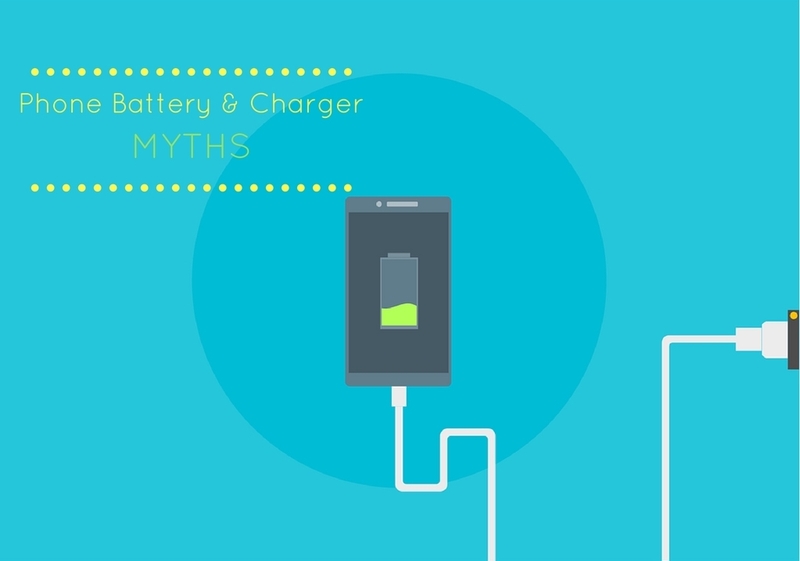 7 Smartphone Battery & Charging Myths: Busted! Samsung ended the year 2016 fighting fire. Literally. Their Note 7 phones were catching fire and that sent rumours about treating batteries with extra precaution in overdrive. 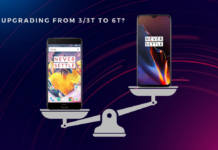 While every caution must be exercised while handling known dangerous devices, other smartphones should not be made to bear the brunt of battery myths. So here we are, in the early half of 2017, trying to fight the myths around batteries that power your devices. While the Note 7 remains the only phone in recent memory (en masse, at least) to catch fire in a number of different scenarios, overcharging seems to have spread fear in people everywhere. Even though older Lithium-Ion batteries did overheat, we’ve seen tremendous progress made in this area over the years. Now, chargers and batteries are optimised to not only stop charging when it’s 100% charged but also keep the heating in check. Researchers have also been working on a new kind of battery tech that will shut down the battery when high temperatures are detect and restart when it gets cooler. 2. Does being on 4G all day drain battery faster? Another remnant of those days when 4G towers were few and far in between and our smartphones used to keep looking for a strong network signal to latch on to. But if you are using a SIM card from a reliable telecom operator with good 4G signal, then this is a non-issue. Of course, being on cellular data the entire day is not ideal and does impact the battery life a bit. But it is no more of a drain than trying to connect to a 3G network. Or even a 2G network, for that matter. 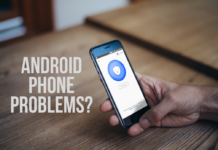 While it is true that the number of apps running in the background tends to drain the battery, it doesn’t mean that killing these apps over and over is going to give you extra juice. Nor does it mean that keeping apps running in the background all the time deteriorates the battery of a phone over a long period. 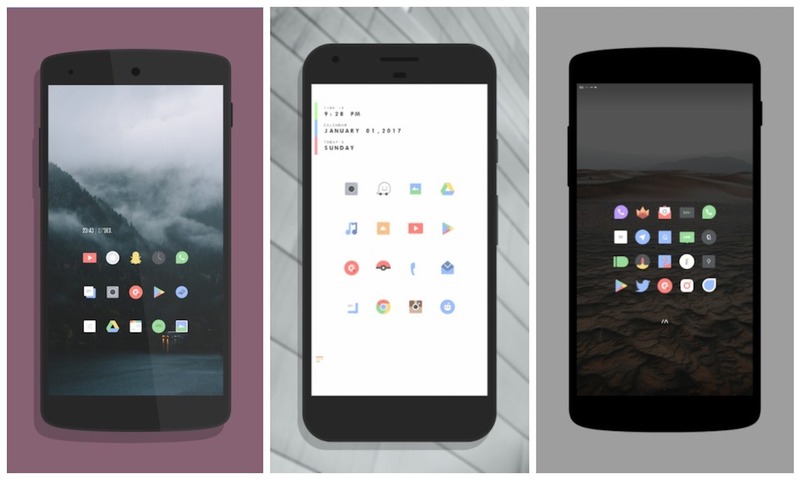 Doze mode already optimises background sync refresh, so stop tinkering around on your own! Even turning background sync off will only improve the battery life by just a few minutes. Especially since Android engineering team has developed Doze mode just for this specific purpose. And the iPhone handled this well for a long while now. But if those few minutes mean a lot for you then sure, go ahead and turn the sync off. Turn off notifications for apps that have no business of sending you notifications anyway. Else, your battery life will be the same. 4. Will disabling Bluetooth, Wi-Fi and other toggles save battery? Similar to disabling background data refresh for apps, toggling power options have very little advantage. 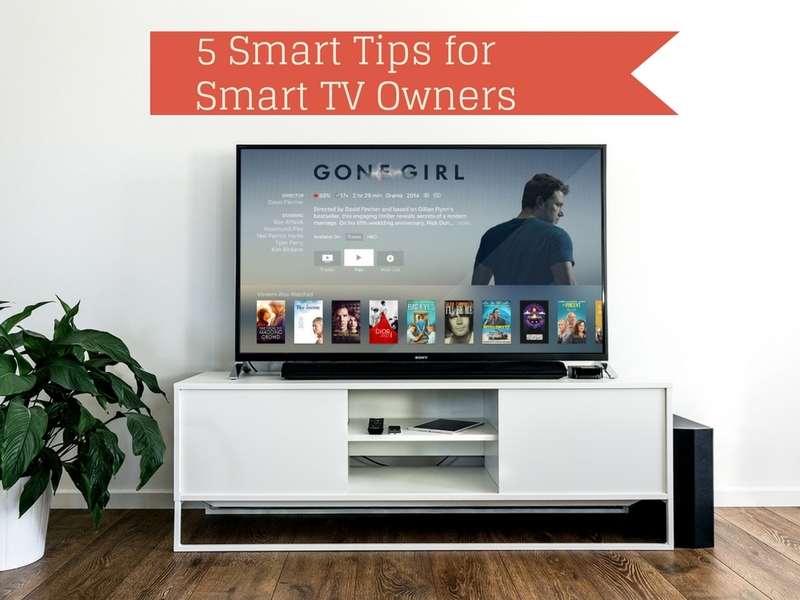 If not in use, you can turn off Bluetooth and Wi-Fi but don’t expect a significant jump in battery life. The only sure way of getting more juice in such scenarios is to toggle the Airplane Mode on. This disables all radio functions on the phone and saves considerable battery. If these chargers are cheap knock-off copies, then no way in hell are they okay. It’s best to stick to the ones which your brand recommends and if you are in a dire need then again stick to other known branded chargers. 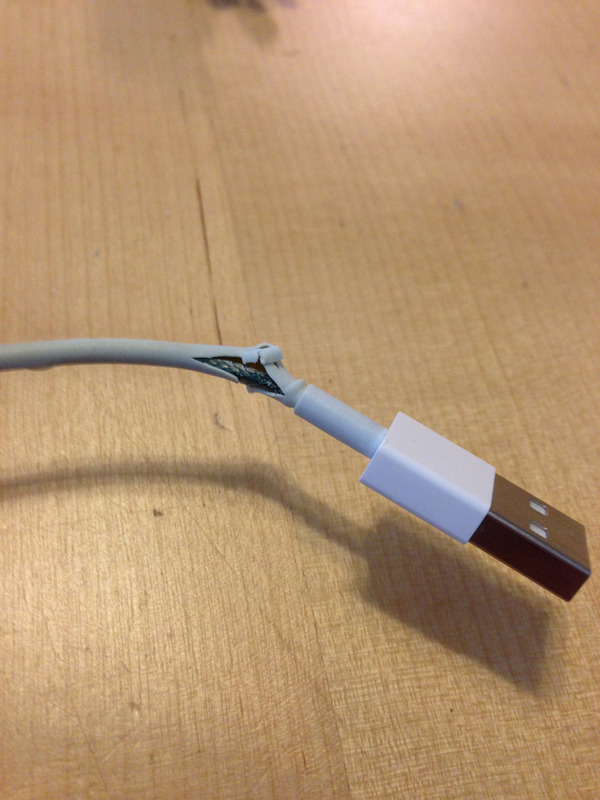 The only thing to note here is to avoid quick chargers (or dash chargers) if your phone doesn’t support it. In the long run, they can damage the battery. Use these only in urgent scenarios or avoid at all costs. No. Just no. This is not only a safety threat but also negligent behaviour on the part of the person saying/doing it. Again a simple thing to get around. 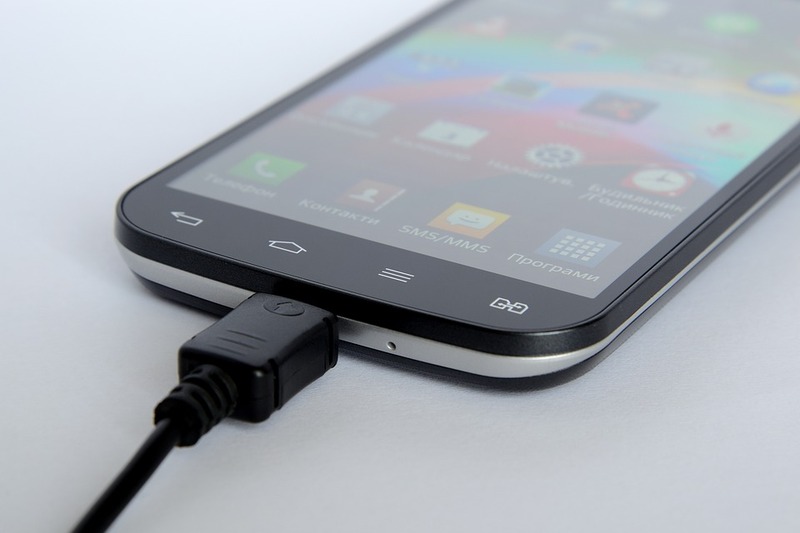 Though the time taken for charging a phone is longer when connected via a data cable to any laptop, there is no damage to the phone’s battery while doing so. A laptop acts as the charging device in this case and the only tradeoff is slow charging time. Nothing more. Let’s make batteries great again! Even though we’ve made a good amount of progress on battery tech and chargers, there’s a lot that can still be done. Let’s hope we can evolve to something other than Li-Ion batteries in the near future as well as make wireless charging possible for all devices. Till then, keep these tips handy. Or ask away any question you may have!